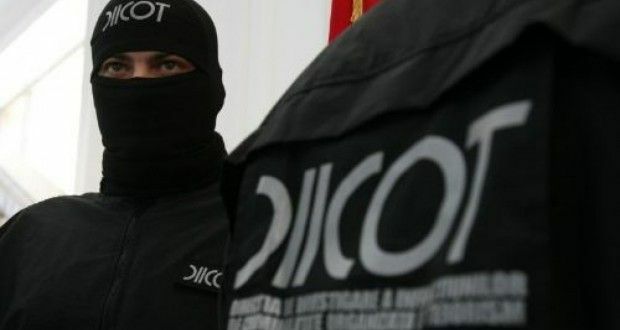 The Directorate for Investigating Organized Crime and Terrorism (DIICOT) decided to continue the protest against GEO 7, with prosecutors wearing a white armlet until March 22. DIICOT asked the Ombudsman to notify the Constitutional Court over the amended GEO 7, while urging the Government to remove the provisions in the ordinance that refer to the special section for the investigation of magistrates. The general assembly of the prosecutors within DIICOT has decided by 163 votes out of 218 to continue the protest against the GEO 7. More precisely DIICOT prosecutors will wear a white armlet during working hours in protest during March 4-22. „DIICOT prosecutors are still concerned about the way the executive power, as legislator delegate , understands to adopt amendments on the justice laws by emergency ordinance”, DIICOT explains. 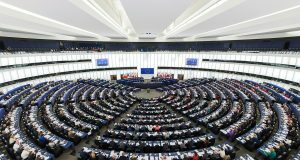 Organised crime prosecutors that the proposals sent by CSM to amend GE0 7 „are necessary to partially repair the deadlocks and the inequities” that the ordinance has produced, but they are not enough. DIICOT prosecutors argued that the substantial amendments initiated over the past months „are seriously affecting” both the activity of the Council of Superior Magistracy and also the one of the Public Ministry, as well as the proper functioning and the stability of the judiciary system overall, impacting on the act of justice. 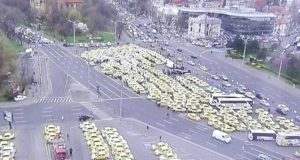 Galati judges have also joined the protests of the magistrates’ corps, announcing they will suspend activity for the upcoming two weeks. The protest will be held on a daily basis, for two hours, when only emergency cases on criminal law will be handled. They ask for the repeal of GEO 7 over discontent of the Government’s amendments. 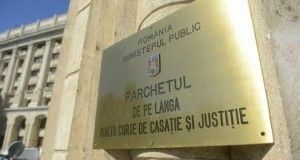 Prosecutors upon the Galati Court are also suspending their activity with the public as of Monday until March 17. To prevent total deadlock of the court, prosecutors will communicate by e-mail, fax or mail. At the same time, prosecutors from the Prosecutor’s Office upon Alba Iulia Court have also decided to suspend their activity three hours per day by March 8, except for the urgent cases. Judges from Slatina Court are also voicing their discontent against the amendments on the justice laws by delaying all files that had deadlines duribg March 5-8, also except for the major cases.